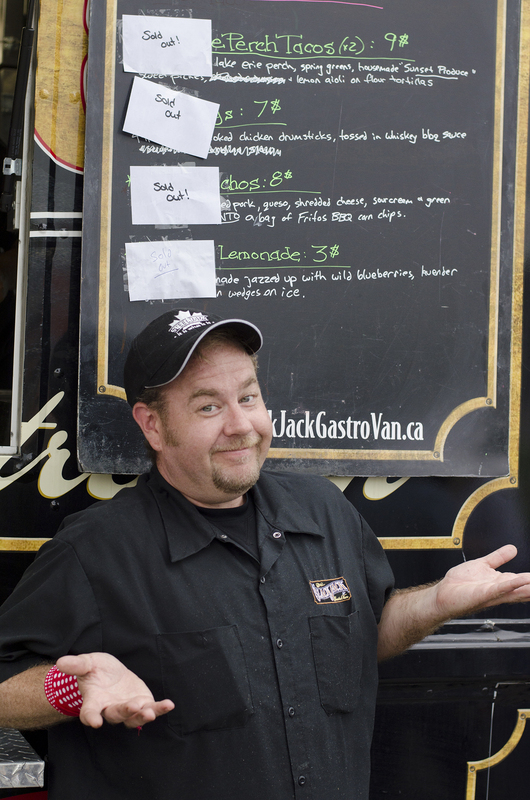 First Robbie’s Gourmet Sausage Co., was committed to serving his fine meat, now Blackjack Gastrovan wants everyone to get a taste. The popular food truck from Kingsville, Ontario, is partnering with The Butcher of Kingsville to make some mighty must-try dishes for Sausage Fest 2016. Word on the street is they’ll be making beer braised sausage and pierogies among other offerings. Mmmm mmm! How could you not want this mans sausage offering? Sausage Fest will showcase everything…you guessed it…sausage! With great sausage makers in the region like Robbie’s Gourmet Sausage Co. and The Butcher of Kingsville, we felt it was reason enough to celebrate everything sausage. Include the fact we have countless talented chefs who are also able and willing to create several sausage related dishes along with wine and cold craft beer to wash it down, we have the makings of one mighty tasty festival.